Most people have heard of guide dogs, but most people are not aware of how of service animals help people with many types of disabilities. You’ll learn about them and the types of animals working to help in this informative tri-fold pamphlet. Service animals help people. “What Makes an Animal More than a Pet” pamphlet tells you all about the life of a service animal. 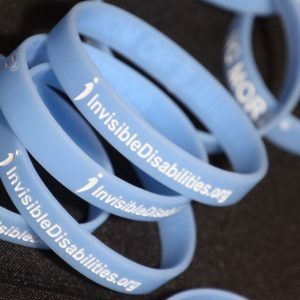 Most people have heard of a guide dog, but most people are not aware that there are many types of service animals for many types of disabilities. In our tri-fold brochure, you’ll learn about how service animals help people and how these special animals are protected by law in certain circumstances. 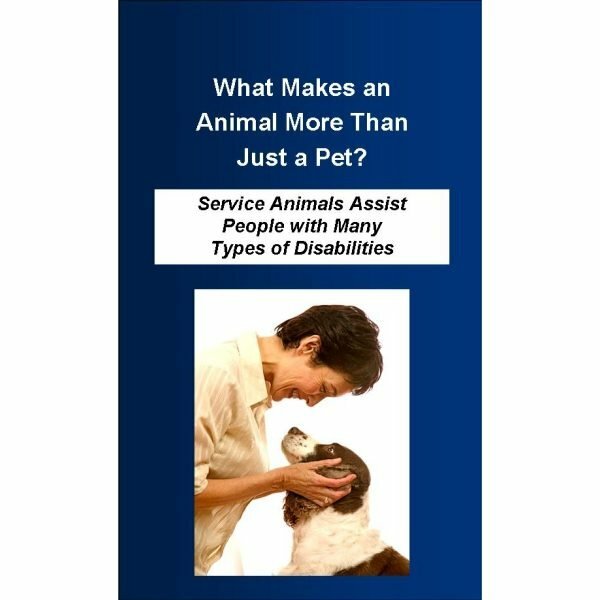 This special pamphlet helps you share the role of assistance animals with people who need to know and ensure the right information is left behind when necessary. Be prepared to show others how service animals help people. 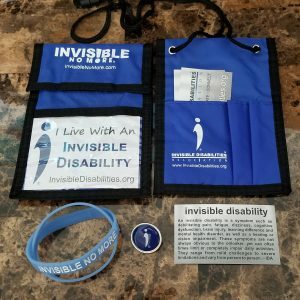 Our brochures are available in packs of 25 so you can conveniently tuck them into a book bag or a briefcase or suitcase and take them along with you and your service animal. The ADA Revisions published in the Federal Register on September 15, 2010, clarified the definition of service animal and revised the Americans with Disabilities Act regulations. However, these new regulations do not restrict people from training and using any animal to assist them in their homes and private spaces. They do, however, change which animals are considered a service animal in relation to access to public places. Share this information and more about how service animals help people with our tri-fold brochure. 1. Only dogs will be recognized as service animals in public places. 2. Service animals are required to be leashed or harnessed except when performing work or tasks where such tethering would interfere with the dog’s ability to perform. 3. Service animals are exempt from breed bans as well as the size and weight limitations. 4. Though not considered service animals, businesses are generally required to accommodate the use of miniature horses under specific conditions. 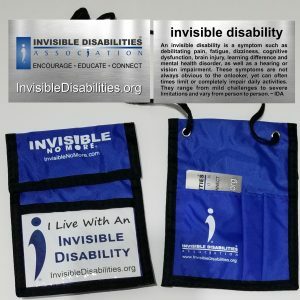 Search for more topics on service animals or assistance animals on our site using the magnifying glass in the upper right-hand corner.